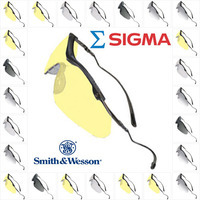 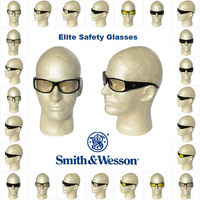 Smith and Wesson Safety Glasses | Texas America Safety Co.
Smith and Wesson is well-known for the firearms that they product, but the company also makes several types of protective eyewear. 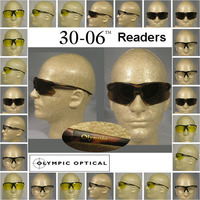 The history of the company dates back as far as 1852. 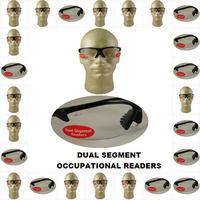 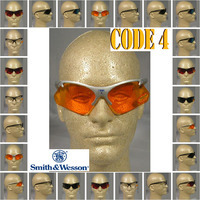 Today, the company is a household name, and aside from firearms, it makes several popular lines of protective eyewear. 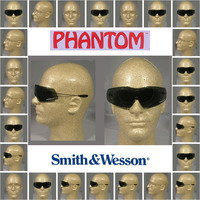 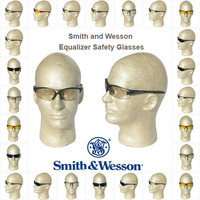 If you need quality Smith and Wesson safety glasses, we have 12 different product lines to choose from. 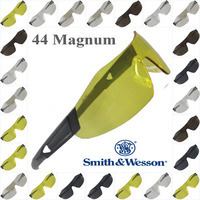 We carry products from Smith and Wesson 44 Magnum, Caliber, 38 Special, Elite, Equalizer and Code 4 product lines. 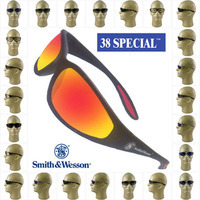 We carry a few pairs of Smith and Wesson safety glasses that are particularly stylish, such as the Smith and Wesson 38 Specials Gold Mirror Lens and Smith and Wesson Equalizer Glasses. 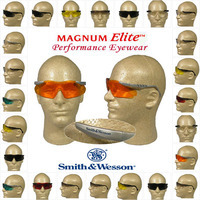 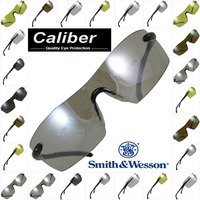 For most general applications, you might consider some of our Smith and Wesson Caliber safety glasses. 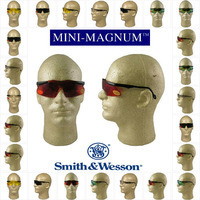 With nearly every type of lens imaginable, we can almost guarantee that we’ll have something for you.